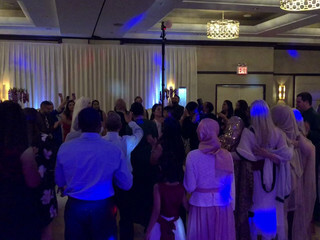 A wedding DJ in Astoria, New York, DJ Doogie strives to make each knot-tying celebration memorable, fun and exciting. Catering to the wants and needs of each of its couples, the company offers a repertoire of over five thousand songs that span the decades. 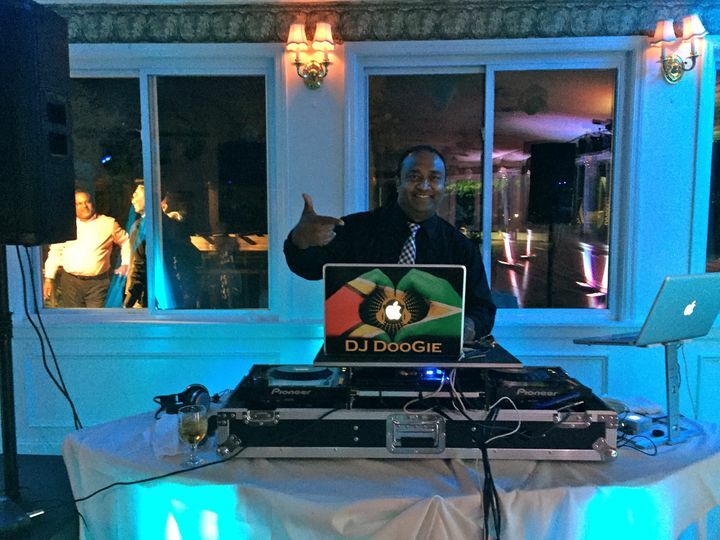 Whether Billboard Top 100 or dancehall, you and your loved ones are guaranteed to enjoy the tunes played by DJ Doogie! Hiring Raymond was the best decision we made. He went above and beyond in every way. 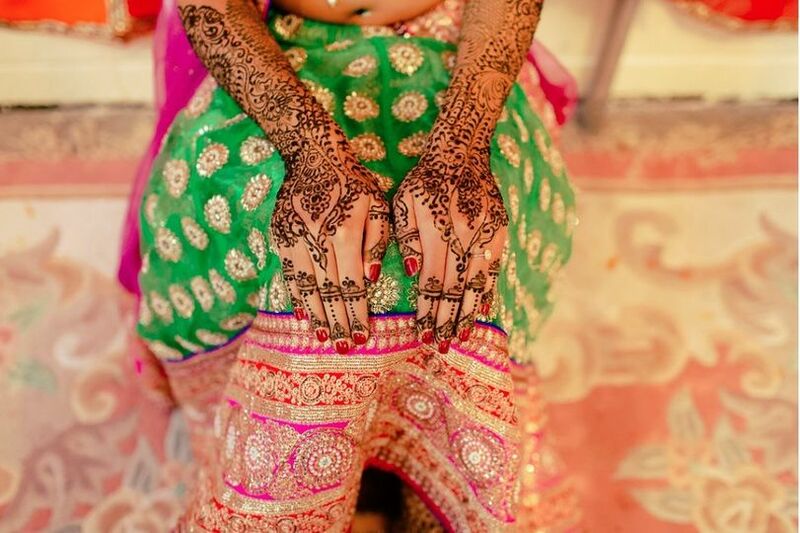 We were very concerned about the entertainment as it could make or break the wedding. Raymond provided the comfort we were looking for. He walked us through the entire reception using a detailed timed-agenda. He was willing to meet in person, do conference calls, followed by detailed e-mails and summaries of what we discussed. He was attentive to our every need. 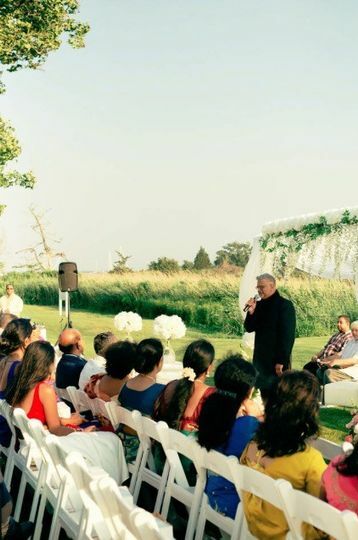 On the day of the wedding reception – he delivered as promised! Everything went according to plan and as he said it would. The music was awesome. He got the crowd going and it was non-stop! Raymond is a great person and fantastic DJ. 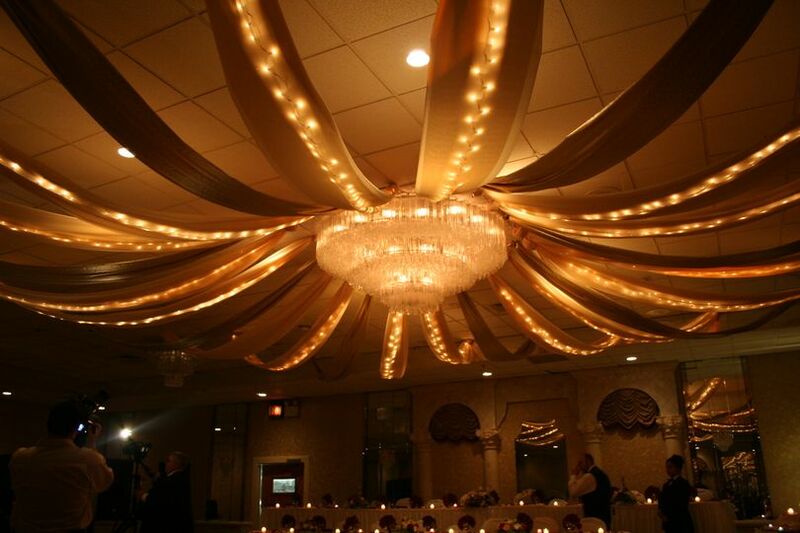 We would highly recommend him for your event. 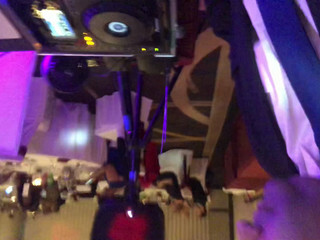 Dj Doogie (Raymond) was absolutely the best wedding DJ ever! 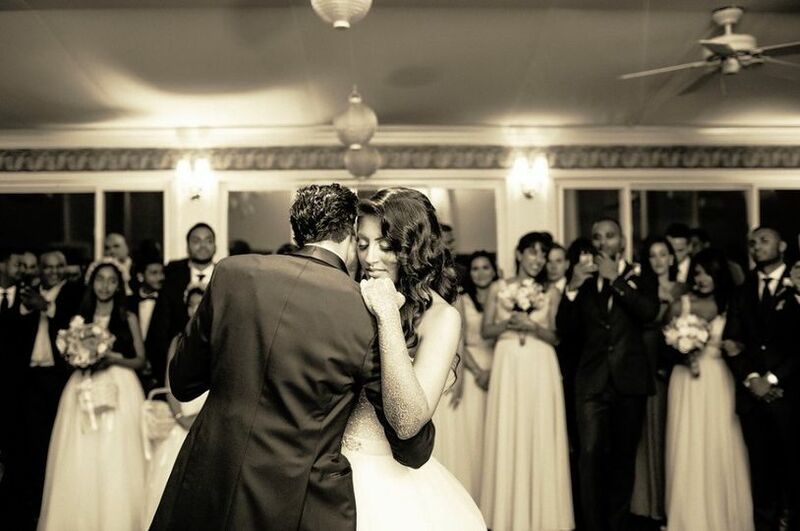 He worked with us every step of the way to plan our wedding ceremony and reception. 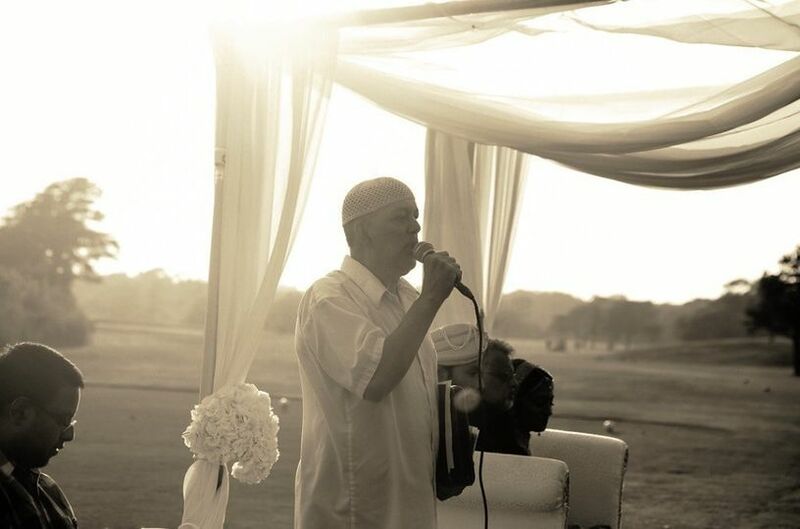 On the first day, he provided the sound system and background music for our outdoor wedding ceremony. Later that evening, he played a custom playlist of music that we selected, seamlessly mixing in his playlist. 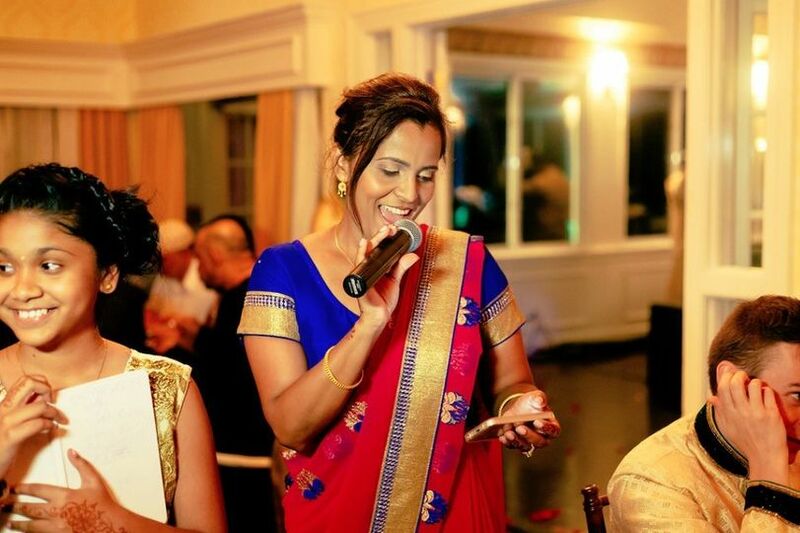 For the wedding reception, he worked with us to select specific songs for the bridal party. He also went the extra mile to create a custom remix for us. We absolutely love Coldplay’s Sky Full of Stars, but it was a bit slow. We wanted it to be more upbeat. Raymond went the extra mile to remix the song for us and it was exactly what we wanted. He was also our MC and he was great. He was well prepared, funny, and got the crowd excited. 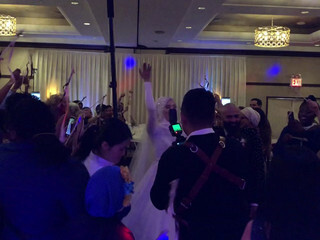 We had the best time at our wedding and Raymond's music and DJ style made it all possible. 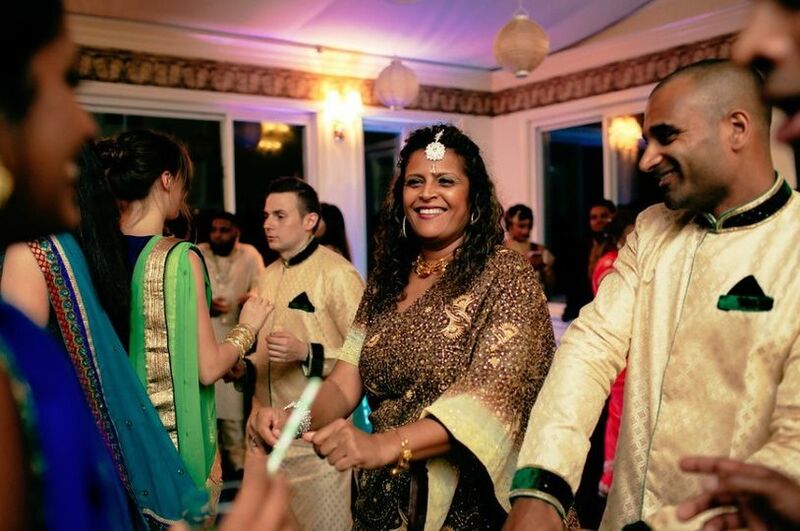 Our friends and family are still talking about the music and what a great time they had. Raymond was an absolute pleasure to work with and he really listened to us. We had a couple of phone calls and a meeting to talk through our requirements and he got it. I would highly recommend him to my friends and family. Ray was a pleasure to work with! He was easy to get a hold of and made effort to honor our wishes. We appreciated the effort he made to MC our international ceremony, which I’m sure was quite difficult. The crowd danced nonstop. 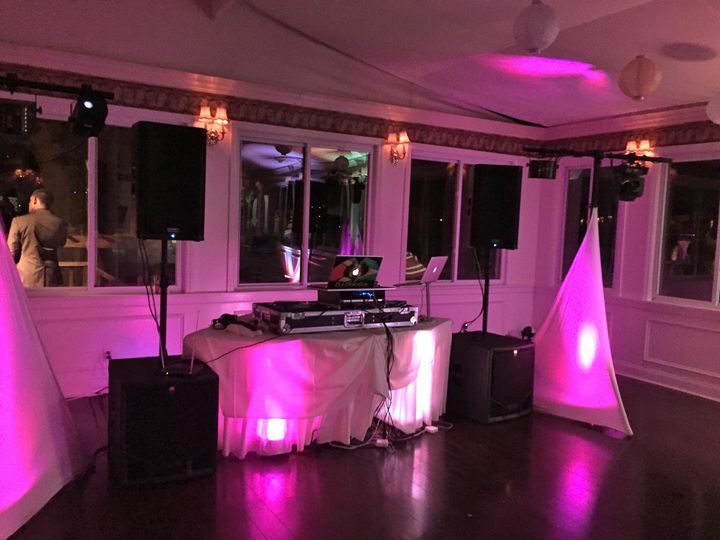 My only recommendation would be to request very specific songs and genre.